3.Upholding our social and moral responsibility. The body is believed to be the temple of the soul. "In the beginning there was desire which was the first seed of mind"-says the Rig Veda which is one of the earliest pieces of human literature.India is yet to achieve Universal Health Care-a dream that seems too far fetched given the incredible mess the Rural Health Care system lies in at presently. 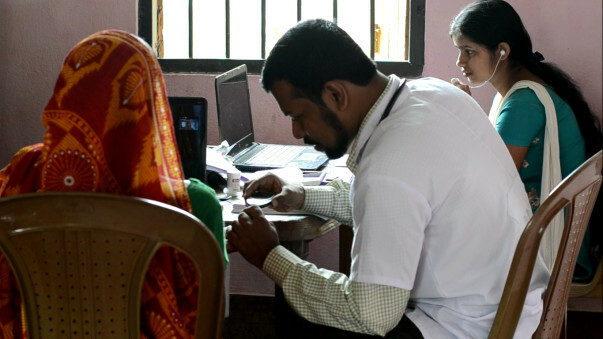 86% of all medical visits in India is made by the rural population from places as far off 100-300kms just to avail basic health care facilities.This speaks volumes about the existing disparity between Urban and Rural health care.70-80%of this demographic is below the poverty line and hence run the risk of losing a day's wage in order to make a single visit,leave alone regular health check-ups.Adding to their woes is the absenteeism that the government health functionaries seem to suffer from.46% of doctors were found to be absent in 143 public facilities as per one report.The Primary Health Centres,ill-equipped as they are,remain closed half of the time or are without physicians the other half. Lancet[the world's oldest peer reviewed general medical journal] is of the opinion that the shortage of skilled medical professionals in India is compounded by inequitable distribution of resources.In the community health centres of rural India,be it Gujarat or West Bengal,the shortage of specialists exceeds 80%. 25-30% INCREASE IN ANNUAL PATIENT ACCEPTANCE RATE FOR HOMOEOPATHY .These are but projected figures and the numbers are only expected to grow.Homoeopathy is renowned as an inexpensive system of curative medicine.The aim of this field has always been on not how much money that can be made but rather on the number of lives that could be saved through the use of the 'Infinitesimal posology'-a boon of the Pharmacopoeia that is its very own.Expenses involved in the treatment of major diseases like Cancer/Malaria or AIDS through Homoeopathy is infinitesimally small as compared to mainstream medicine[Allopathy]. 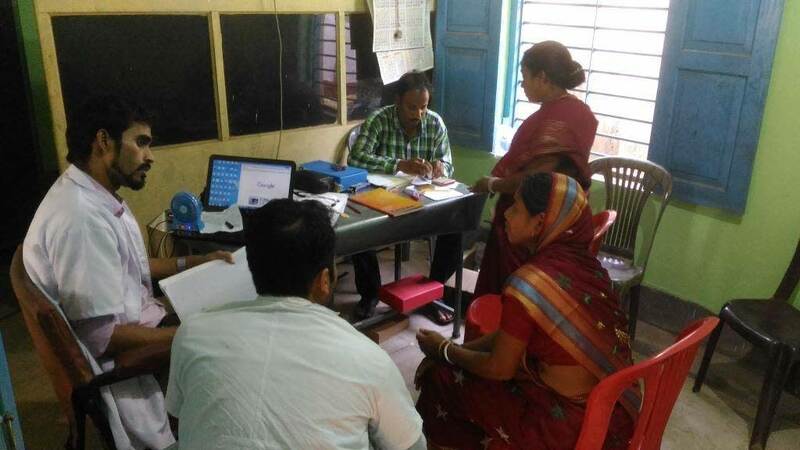 Right now Ehomoeoz runs 5 temporary satellite clinics (Digital Healthcare) at Dangapara village(Mohitnagar) and Sarada palli-both in Jalpaiguri District,Sagarbarh-in East Midnapore District,Bahir Sonakhali-in Nadia District & Bethuadohri-in Nadia District of West Bengal.We have extensive plans to create permanent satellite clinics in these 5 Villages with your help. 2.Lack of a proper clinical setup. 3.Inadequate and unstable electric and internet connections. 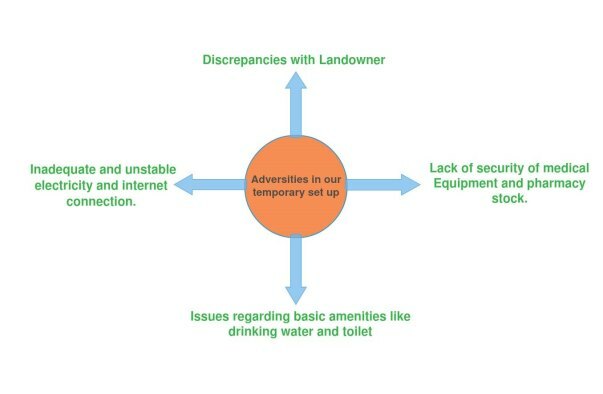 4.Lack of security as regards the Medical equipment and pharmaceutical inventory. 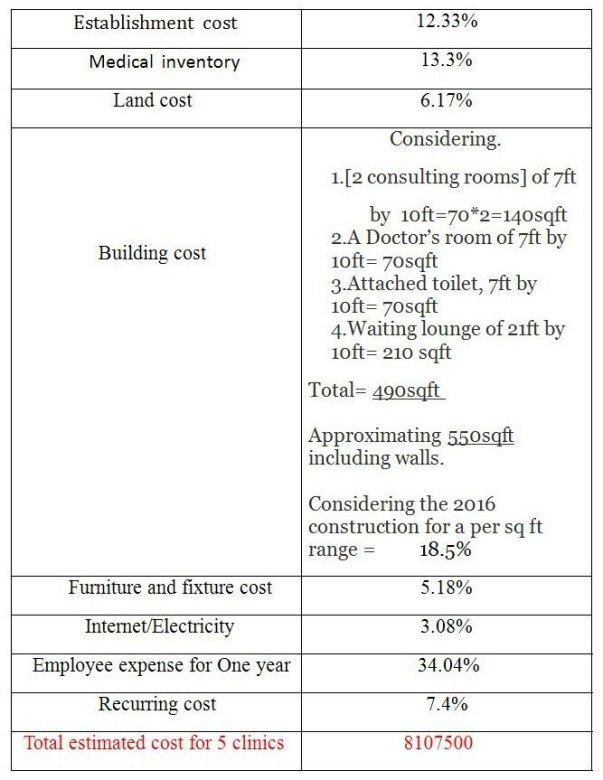 5.Issues regarding basic amenities[Drinking water/restrooms etc]. 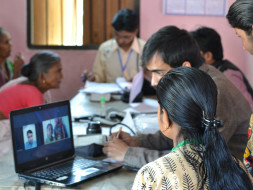 The aim is to cover an approximate estimate of 30,000 people with proper healthcare facilities once the permanent satellite clinics are up and running at these 5 villages. 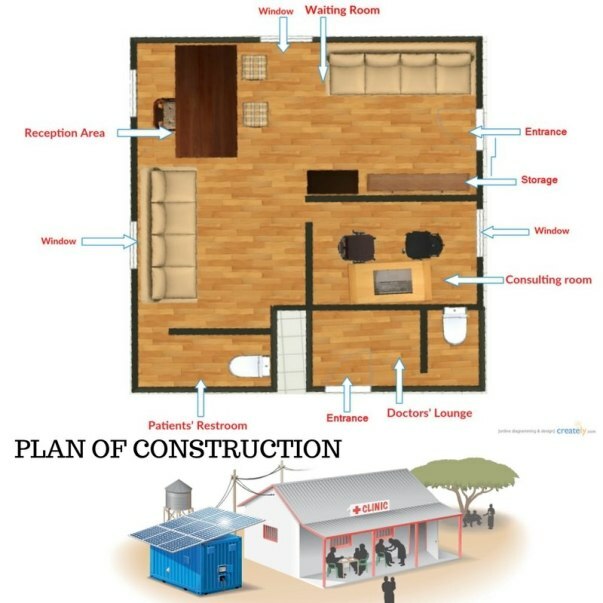 Presently our satellite clinics are enabled with specialist doctor support,quality ensured low cost medicines sourced from reputed pharmaceuticals,first aid support,basic laboratory tests,ECG, 24 hour emergency phone support,referral service and even free basic health check-ups-all at no/lowest possible cost. 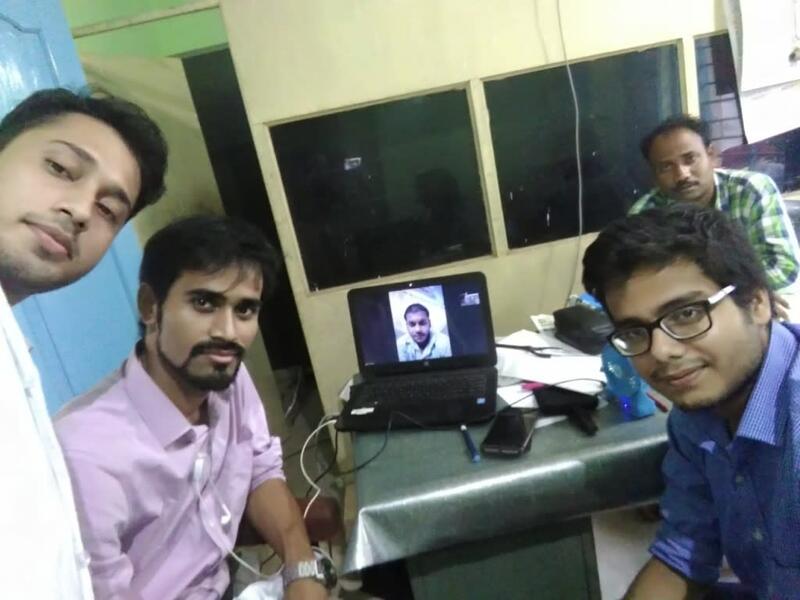 Currently with our limited resources we are providing consultation,support and medicinal supply to the patients at the nominal cost of 70 INR. We are creating Connections between villages and Cities through satellite clinics. When we will provide support? Satellite service is open for 6 days a week and 8 hours a day.Our emergency phone support is open at all hours. One can contribute no matter how small the amount,starting from INR 100 upto a maximum of any amount one wishes to come forth with;it is the Good Samaritan spirit that counts and it is to that conscientious Indian that we call out to.Your support could pave the way for billions of dollars worth investment in the near or distant future that would help put us at par with the best of Health Care services available worldwide. 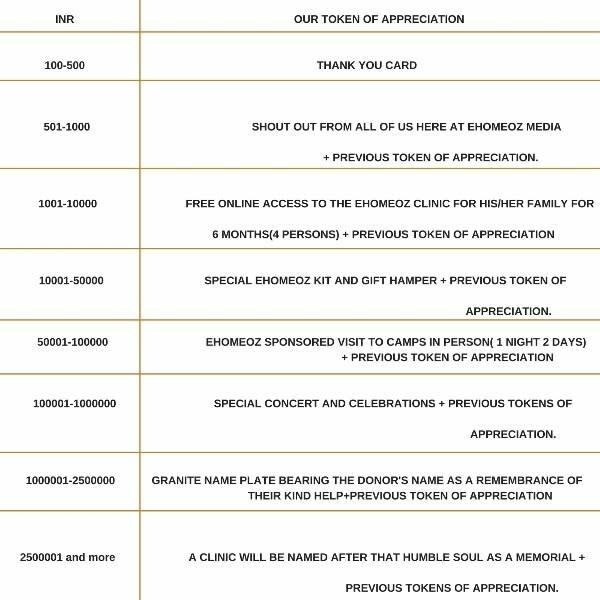 Each of our donors will get a personal ,albeit small token of appreciation from our side. For further enquiry and information on our initiative feel free to knock here without any hesitation. We, here at EHOMEOZ, are glad to notify you of a significant milestone that we have crossed with due credit to all Milaap for having enabled us a wider target audience. As of June 2017, we have been able to cater to more than 700 patients via our satellite clinics and we look forward to all your support for our future endeavors. We,here at EHOMEOZ,are glad to notify you of a significant milestone that we have crossed with due credit to Milaap for having enabled us a wider target audience.As of May 2017 we have been able to cater to more than 500 patients via our satellite clinics and we look forward to Milaap's co-operation to be able to continue our work in the future. Its a great initiative for changing rural heath care in India.Best of luck guyz.